We are delighted to announce that Haringey Law Centre has been awarded a grant by the Northumberland Park Partnership Board (NPPB). 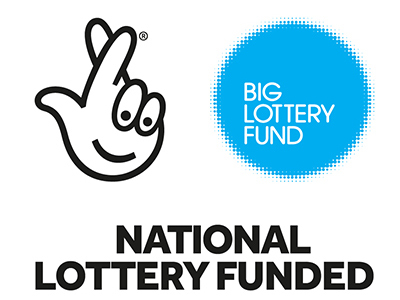 NPPB was set up to fund initiatives aimed at empowering residents of Haringey’s Northumberland Park ward and those who work with the residents to connect with opportunities to improve their lives. In September 2017, Haringey Law Centre – in partnership with the North London Partnership Consortium Ltd – began to deliver special weekly legal advice sessions every Tuesday between 11am and 1pm specifically for residents of Northumberland Park ward at the Northumberland Park Resource Centre, 177 Park Lane, Tottenham, N17 0HJ. Please find a flyer with more information to download and print out. As part of the project, we have also organised Community Legal Training sessions for organisations and community groups who work with residents of Northumberland Park ward (in partnership with NLPC Ltd and The Selby Centre). Find out more about the Community Legal Training HERE.